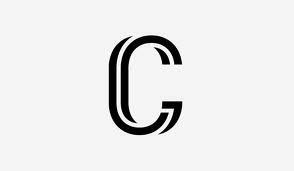 C is a basic programming language in coding world. Before learning c++ , c# , D.S. You have to learn c perfectly do i am giving a book.